It’s only November but time to start thinking about holiday packages for troops in overseas locations! 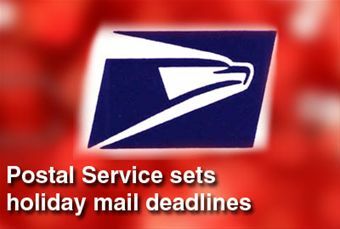 The United States Postal Service announced their holiday deadlines for sending packages to overseas troops. 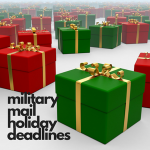 If you want packages to reach your soldier in time for the holiday, be sure to adhere to the deadlines. Mail is very slow to overseas locations during the holiday season and it can take longer than normal to get there. Holiday packages and mail headed for Afghanistan must be sent a week earlier than other deadlines. Express mail military service is not available to those destinations. 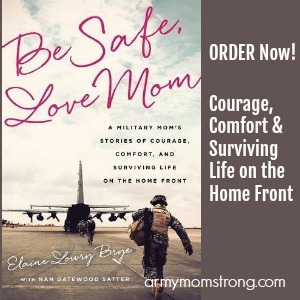 Our troops need your support, especially around the holidays! Send some cheer to a soldier! 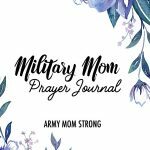 Don’t forget to order your Military Care Kit! 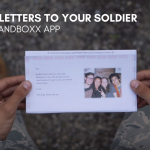 Each kit contains six Priority Mail Flat Rate boxes (two large and four medium-sized boxes), six customs forms and envelopes, six Priority address labels and one role of military tape. 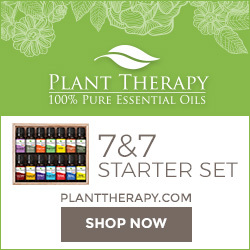 Order your kit by calling the USPS Expedited Package Supply Center at 1-800-610-8734. For more information about holiday mailing deadlines, visit the USPS Web site. How about the weather in Bahrain during the months of NOV, DEC, JAN? Also when is the last shipping date for Christmas to FPO 09859? Good to find this site! 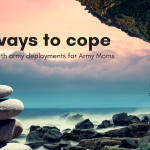 I am an Army Mom, whose son just got to Afghanistan a few weeks ago. He is Army EOD and we are, of course, very worried about him. I am astonished at the ability to call as much as he has been able to up to now. The transmission is very clear, too. We have been able to Skype, Tango, etc. several times. Does anyone know how it works, as far as mail to one base there, being forwarded to the new base he has been sent to? I have sent 3 boxes to the first location, which were not received yet by the time he left there for the new location. P.O. tells me they will get to him, but I am still concerned.